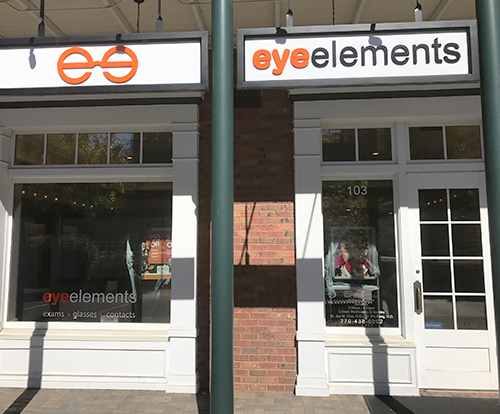 We want to help you find just the right fit, look, and style for your new eyeglasses. Choose from a wide range of frames including popular name brands, value-priced frames, and designer labels. Our contact lens consultations include exact measurements of the shape, slope and contour of your corneas to find the most comfortable contacts for your needs. We offer single vision, multifocal, and colored lenses. 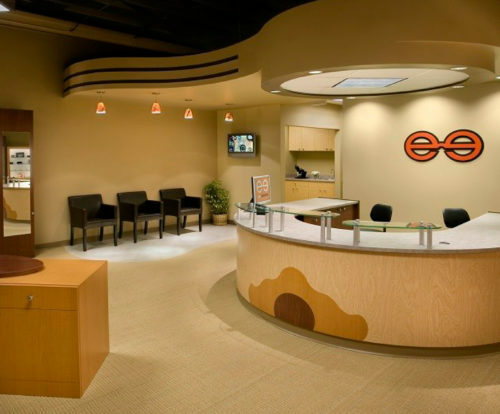 Routine eye exams are a vital part of your overall health. 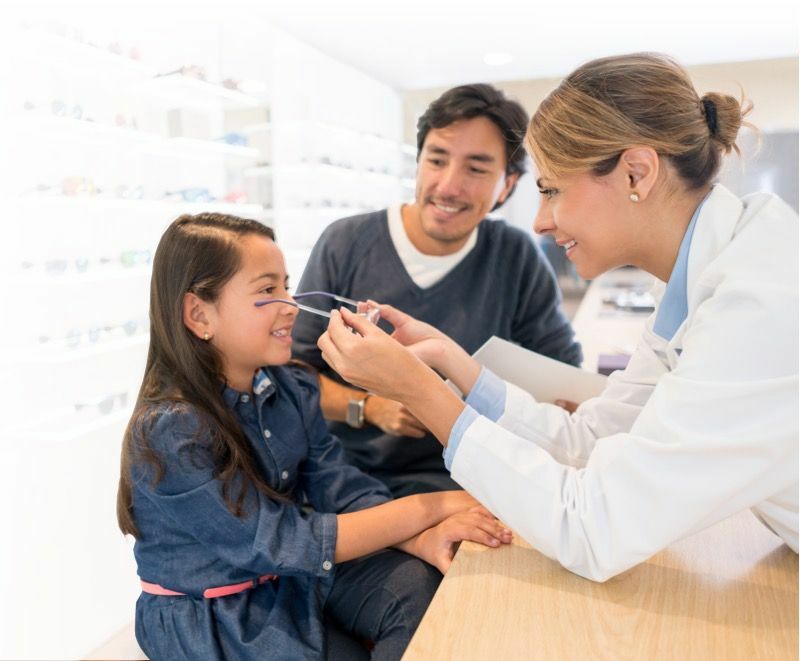 Many eye conditions have no symptoms before they become serious, but yearly preventative care from our optometrists can detect and treat these conditions early. 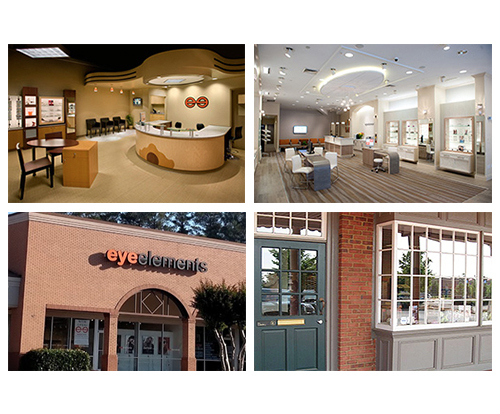 Eye Elements has convenient neighborhood locations throughout the greater Atlanta area. 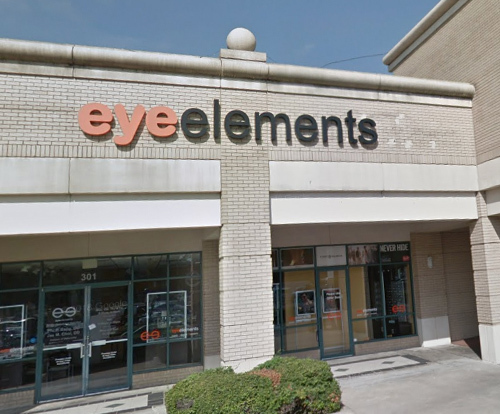 Conyers 1013 East Freeway Dr.
At Eye Elements, we don’t just want to take care of your eyes – we want to take care of you too. That’s why we offer same-day appointments, electronic forms, and a patient portal that allows you to access your exam records, account information, prescriptions, and pay your bills online. Make your eyes a priority! Give us a call to schedule your appointment in minutes. Find your neighborhood location to schedule an appointment today. Got Questions? Give us a call at (404) 991-3046.